There are many ways in which you can support the Bucks for Bras effort. All of the proceeds raised will go towards providing financial support for those combating breast cancer in the Bismarck/Mandan area. 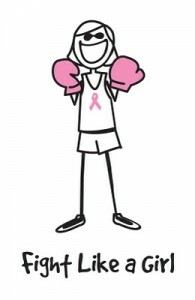 Your support of this event, and the fight against breast cancer is greatly appreciated! Click the DONATE button below to be redirected to our PayPal page where you can purchase tickets for the event. Tickets are $20 in advance.